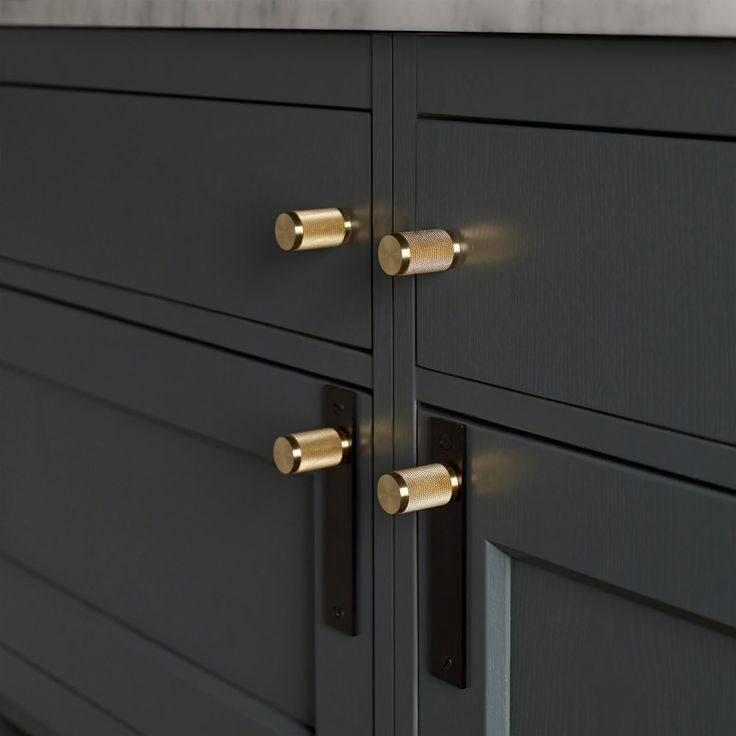 Sometimes, it’s all about the detail, and it can be the smallest of details such as handles, and knobs that can really make a difference to the look of your rooms. 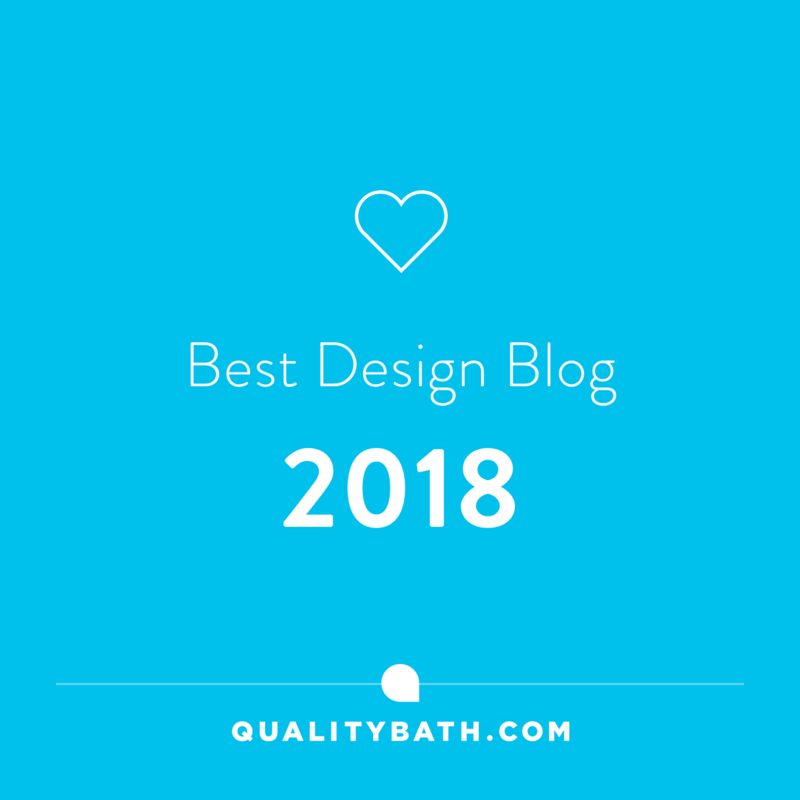 Whether you are looking to upcycle or restyle a piece of furniture, knobs and handles can really make the difference between ‘blah’ and ‘WOW‘, as well as being a cheaper alternative to buying new. Choosing hardware, as it is known in the game, to newly fitted units can really reinforce your design scheme and style of your room. They add interest with their form, texture and colours. So ensure you take the time to source the right hardware for your finished look!! Replacing hardware to dated pieces or mismatched furniture can also help create unity. So if you have inherited a piece of furniture, or looking to update the look of an existing piece, have a look at using hardware as an alternative to throwing it out or buying new. 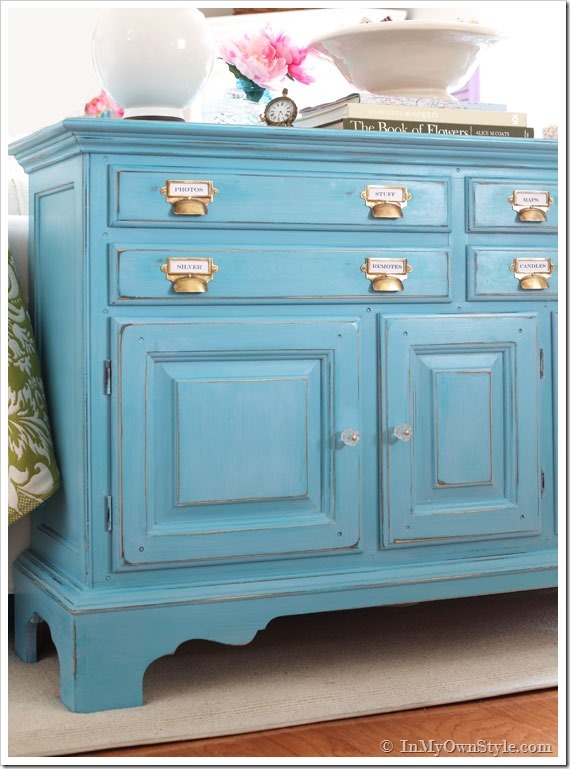 Changing the hardware (handles and knobs), to inexpensive pieces of furniture, can really transform them into a more expensive look too. Think of all those Ikea makeovers, and you get the idea. Go from boring to eye-catching by simply changing the hardware. There are, of course, always considerations to be thought through before buying anything for your home and hardware is no exception. Here is a little guide to buying your handles and knobs. Quantity – Make note of how many handles you need. Yes, I know it sounds obvious, but its easy to forget when your out and about, and the last thing you want is to come across the handle/knob and fall short in quantity. Style & Scale & Proportion – With a wealth of styles, shapes and finishes to choose from it can be a bit of a minefield when trying to decide which hardware to opt for. 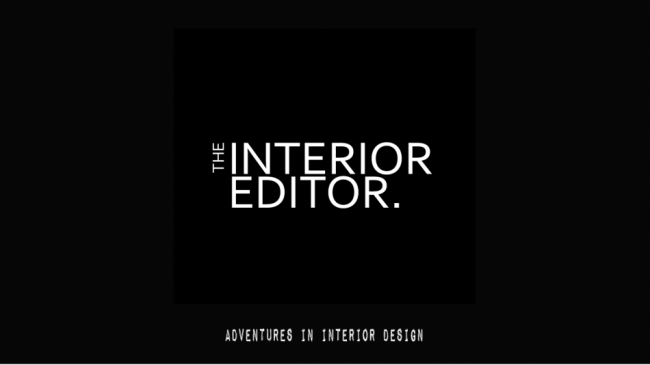 Take into consideration the aesthetics, such as the size and scale of the drawer or door they are going to be attached to, as well as the surrounding elements within the room they are going to be in. Ideally, your hardware should be in proportion to what you are attaching it to, although there are always exceptions to the rule. Measure – If you are aiming to keep a similar sized hardware, then its good to measure the distance between the handles drill holes. The last thing you’ll be wanting to do is fill, sand and drill new holes. Obviously, this isn’t so much of a problem if you are completely upcycling, but if it’s a quick update you are after, then measure away. Cost & Quantity – If your changing a lot of handles, such as kitchen cupboards, then bear in mind the cost. You will need to budget how much you can realistically spend before sourcing. Hardware varies vastly in price, and having a budget in mind should help reinforce how much you can really spend. Fit for Purpose – Is the handle/knob practical and functional. For example, a highly detailed handle will require more cleaning and in a kitchen, this may pose a practical problem especially in busy areas such as kitchens and bathrooms. 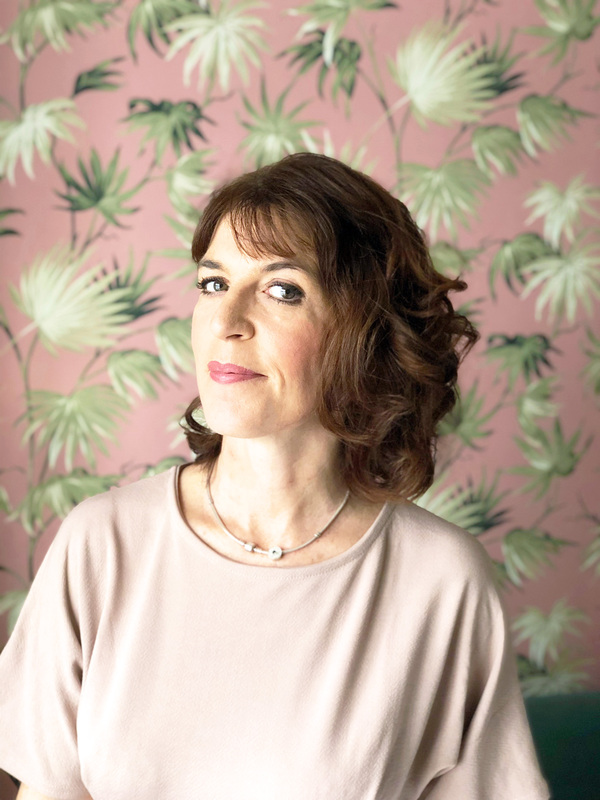 Spares – Consider buying spares in the event that one breaks, and/or just in case you may purchase another piece of furniture that you may want to tie in with your decor. Looking for a bit of hardware inspiration? Here are a few of my current favourites. 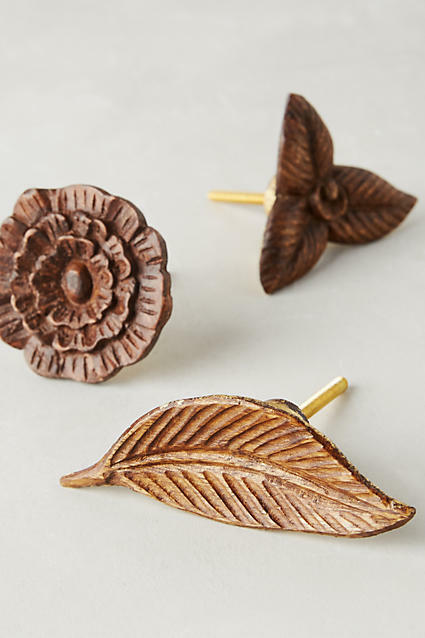 Anthropology have a great selection of handles and knobs, and I am loving these nature inspired rustic styled hardware. They are handcrafted from wood, brass and gold foil. Good To Know: Price on sale from £14 each to £3.95 at time of posting. Dimensions: Leaf: 3.8cm H, 10.8cm W: Seed and Flower: 6.4cm diameter, 2.5cm projection. Good To Know: Price from £15 each. 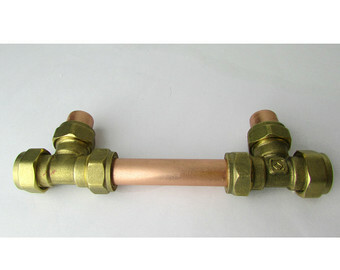 Various sizes are available from 96mm 146mm 56mm up to 768mm 818mm 56mm. 3 finishes to choose from; Pure Natural Unlacquered Copper, Matt Lacquered or Satin Lacquered. They also ship worldwide. 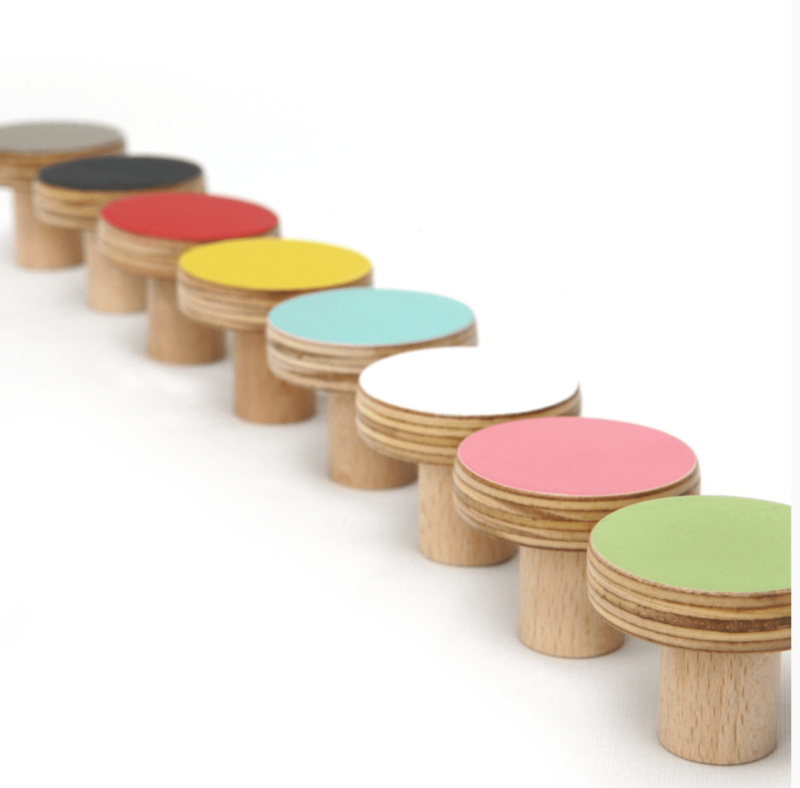 These fun handmade plywood knobs are available in 8 colour options, and would be perfect for updating children’s bedroom furniture. More importantly, they are a sustainable product. Each one is finished with an eco water based paint and varnish with the plywood sourced from sustainable forests and FSC certified!! (If you missed my post about VOC Free Paint For Your Homes check it out here). Good To Know: Dimensions: Diameter 5cm, depth 5cm. Price: £9 each. 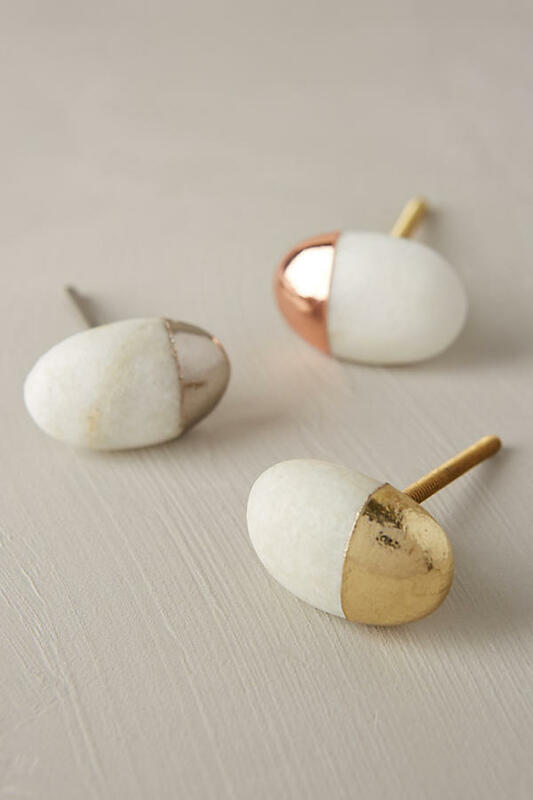 Another favourite of mine from Anthropologie are these gorgeous stonecutter knobs. 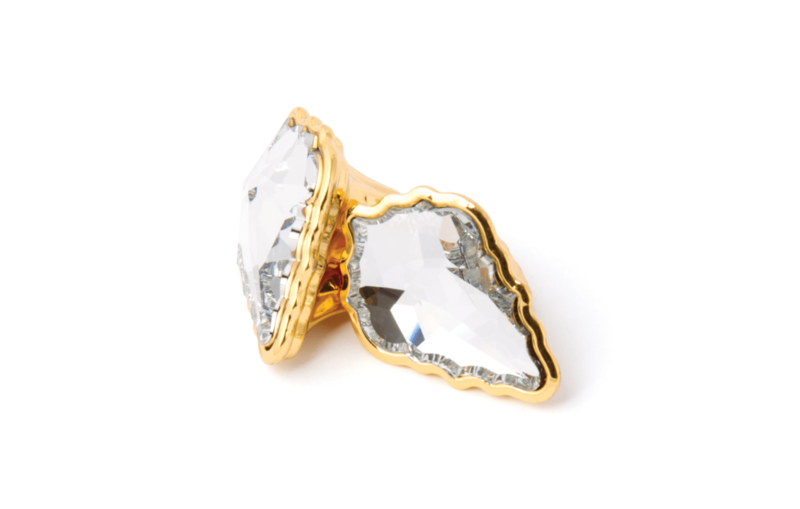 They offer a subtle shimmer, and an unexpected texture. Perfect for adding a touch of glamour to your furniture. Good To Know: Price: £12 each. Made from Marlstone and metal. Dimensions, 5cm diameter, 3.2cm projection, 5cm bolt which can be trimmed to size. 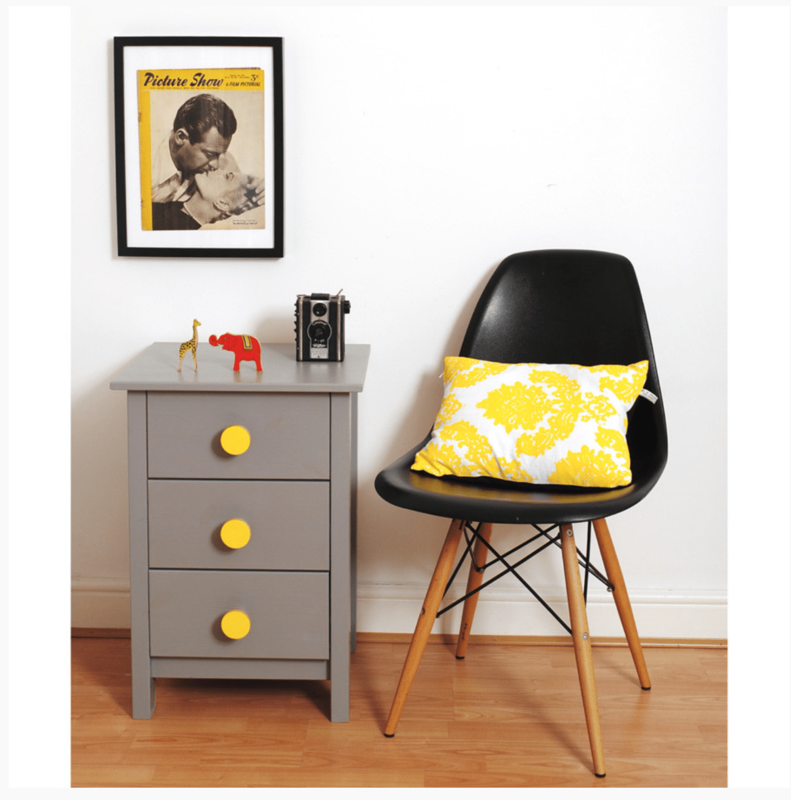 Grey doesn’t look like its going away anytime fast so if your particularly keen to perfect your grey interiors then look no further than Pushka Home. They offer 20 different shades of grey to choose from. They fit all standard doors/drawers up to 26mm thick. 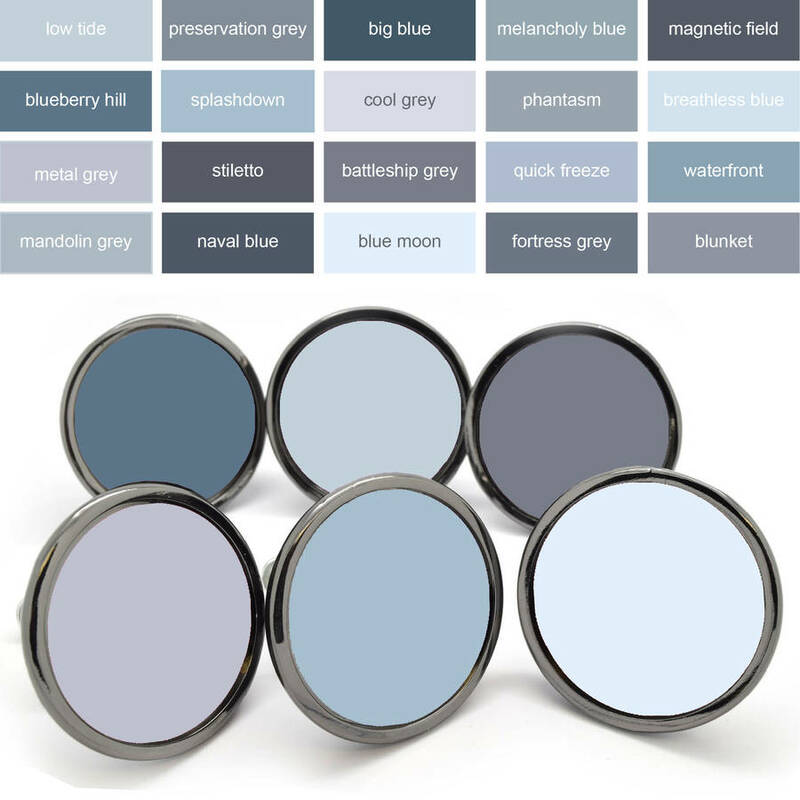 If you looking for an exact shade of grey then Pushka offer a free sample colour chart available in a sticker format to allow you to preview the exact colour you would like directly up against your furniture. Screen colours aren’t always true to colour, so if you are after a specific shade then get the sample chart before ordering. Good to Know: Price £5.50 each. Made from a Gunmetal Black metal base and an acrylic insert. Dimensions: Knob Diameter: 40mm, Knob Depth: 2.5cm, Base diameter: 1.5cm Screw Thread Diameter: 0.4cm. Longer screws are available for thicker doors and drawers. Ending with a little bit of glamour, these Swarovski Grande cupboard knobs hit the spot if you love a bit of sparkle. They would definitely add a little piece of elegant drama, don’t you think? The Coleridge Swarovski Grande cupboard knob 13960 has a large faceted Swarovski crystal gem centre, inside a decorative gold or silver case with a jagged edge to match the faceted shape of the crystal. I can just imagine little sparkles of delight in a bedroom setting with their reflective qualities. Good To Know: Price: £30.24 (incl VAT). Dimensions: Knob: 66 x 47mm / Projection: 28mm. That’s all from me today. I hope you have found a little inspiration for your homes with today’s post, and any comments are always welcome. Just click the comments box at the top of the page. Have a great week wherever you are. Until next time, thanks for stopping by and reading today’s post.